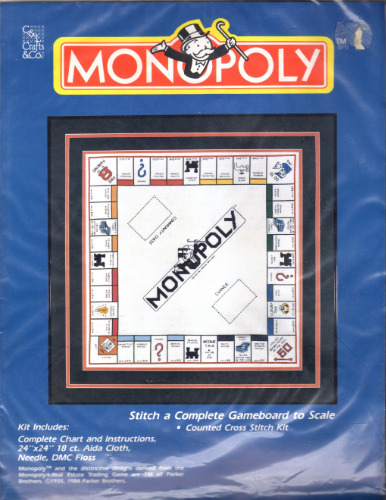 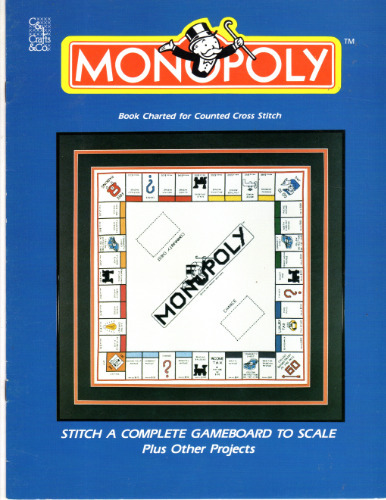 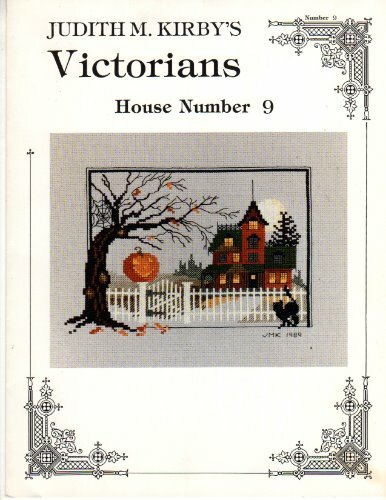 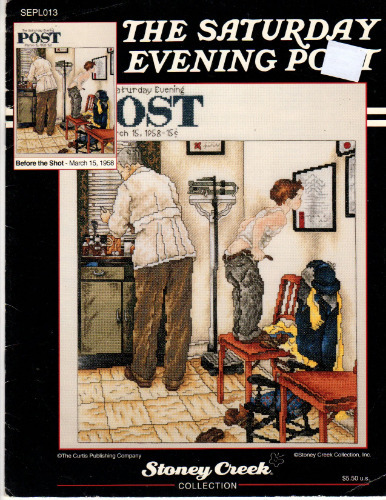 In stock currently is a rare, hard to find, vintage Monopoly counted cross stitch kit. 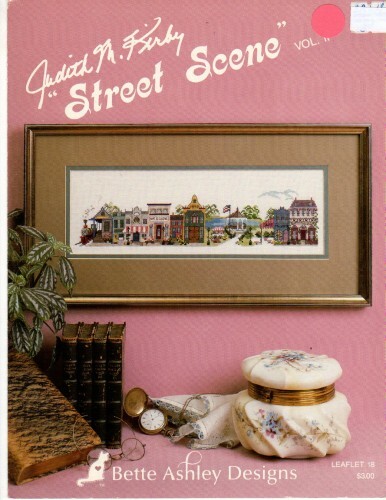 These are getting so difficult to locate! 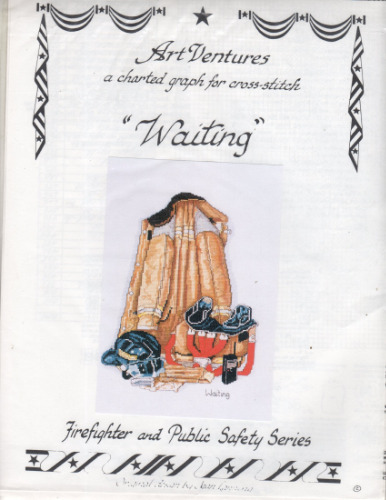 Just need the leaflet? 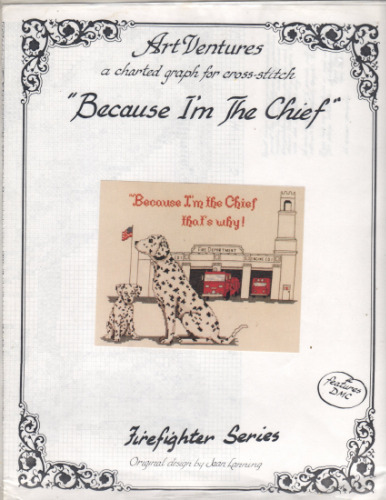 We have one of those too :-D.
We have many Curtis Boehringer series charts back in stock! 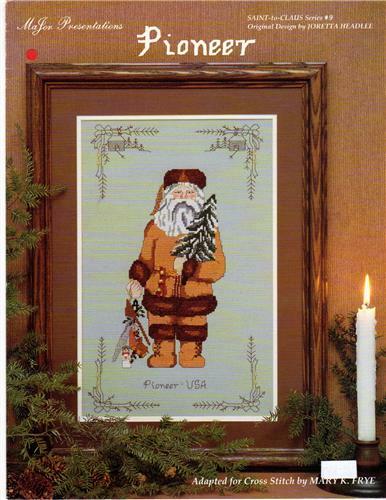 Monthly Santas and 12 Days of Christmas have been replenished. 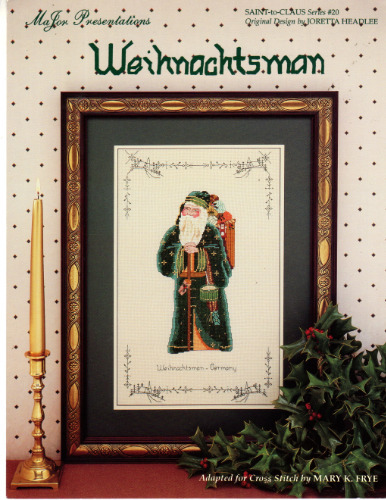 See if we have what you need to complete your collection or get a start on Christmas stitching! 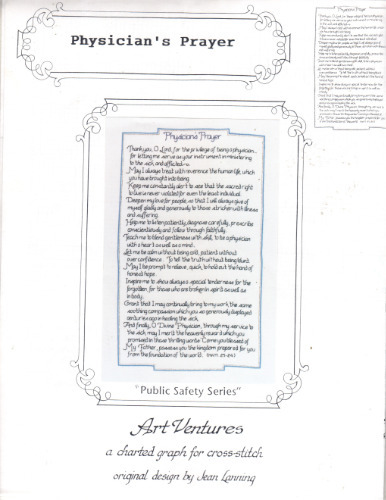 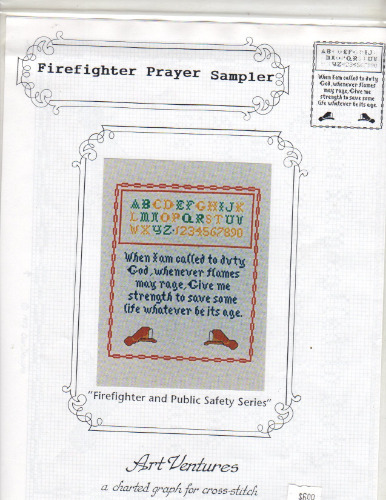 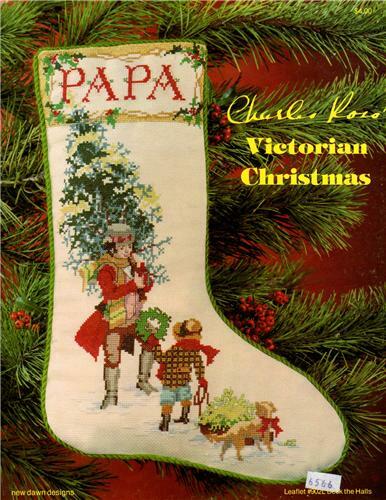 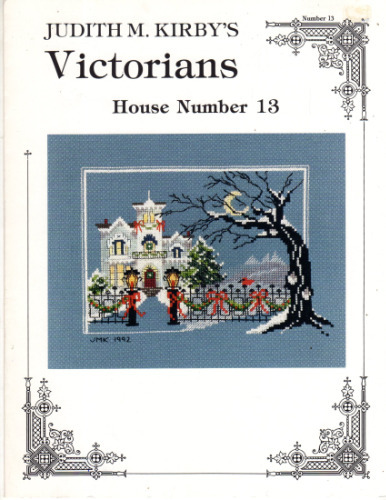 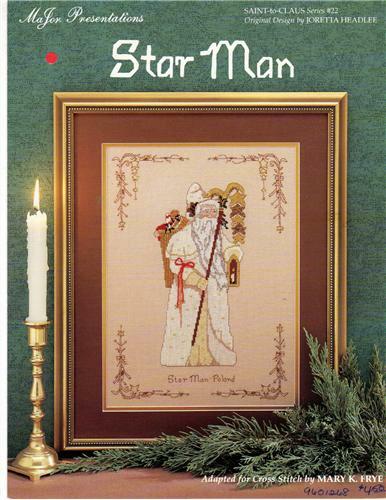 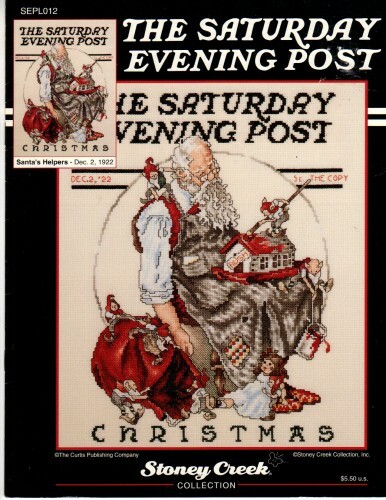 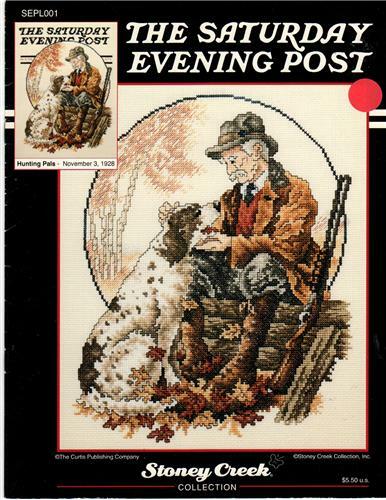 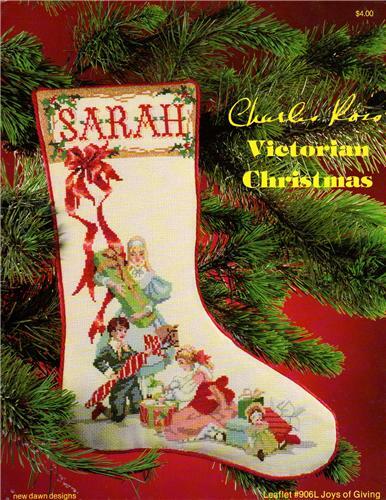 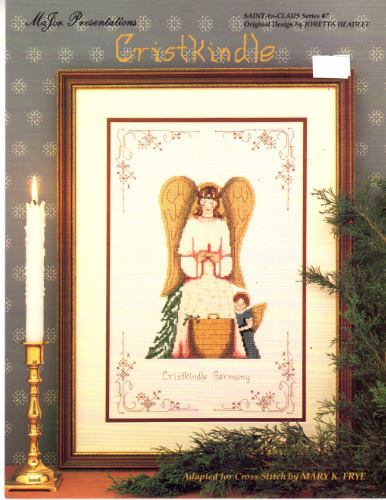 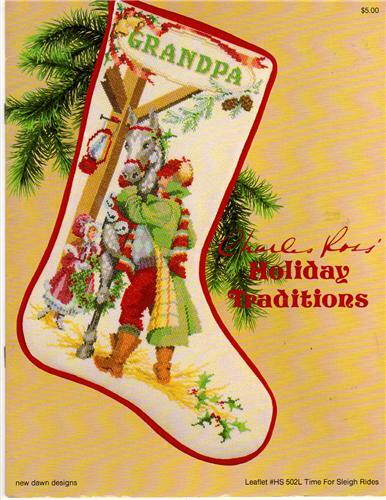 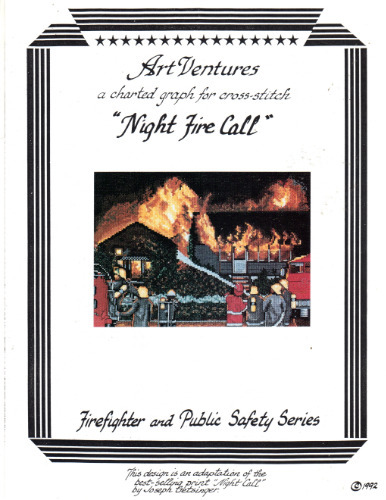 We have a nice selection of MaJor Presentations Saint-to-Claus series counted cross stitch leaflets. 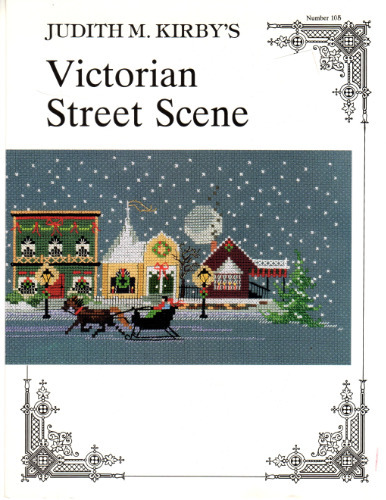 See if we have what you need to complete your collection or get a jump on Christmas stitching!